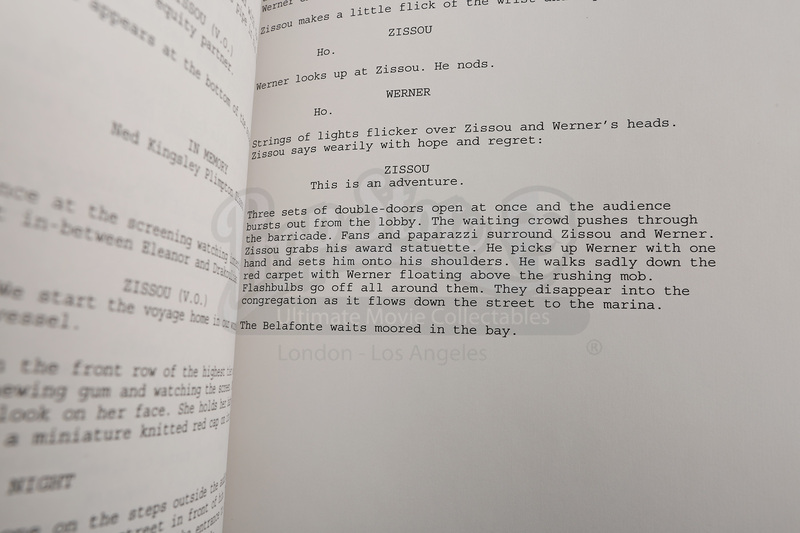 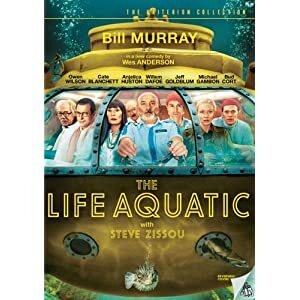 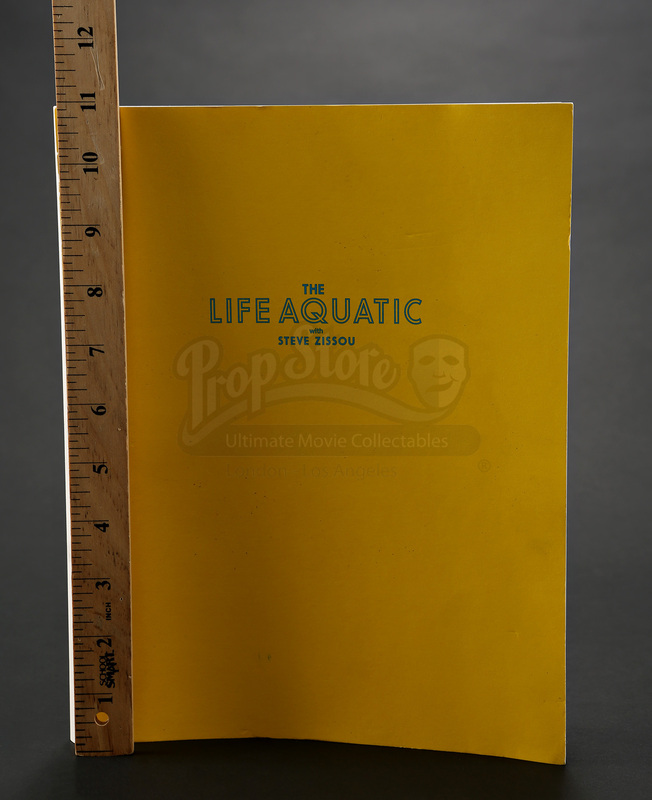 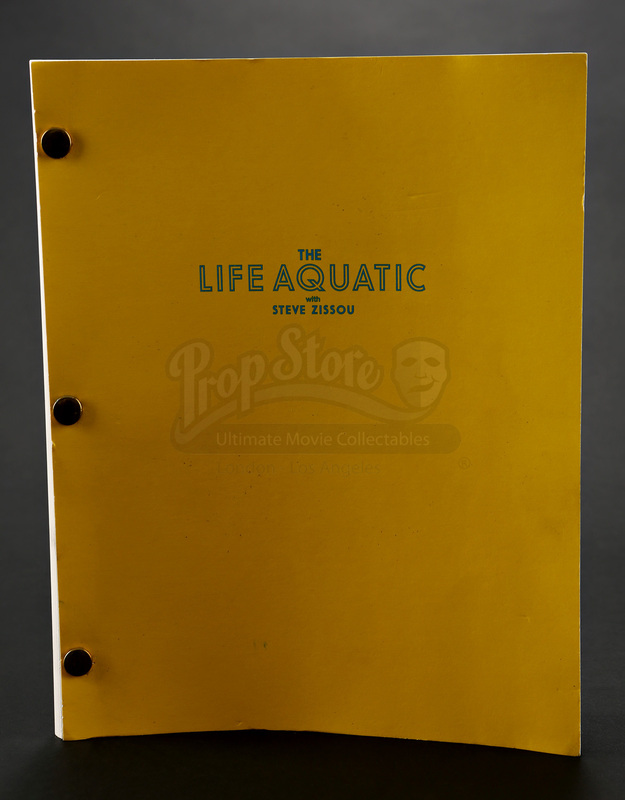 A studio screenplay from Wes Anderson's 2004 indie comedy, The Life Aquatic with Steve Zissou. 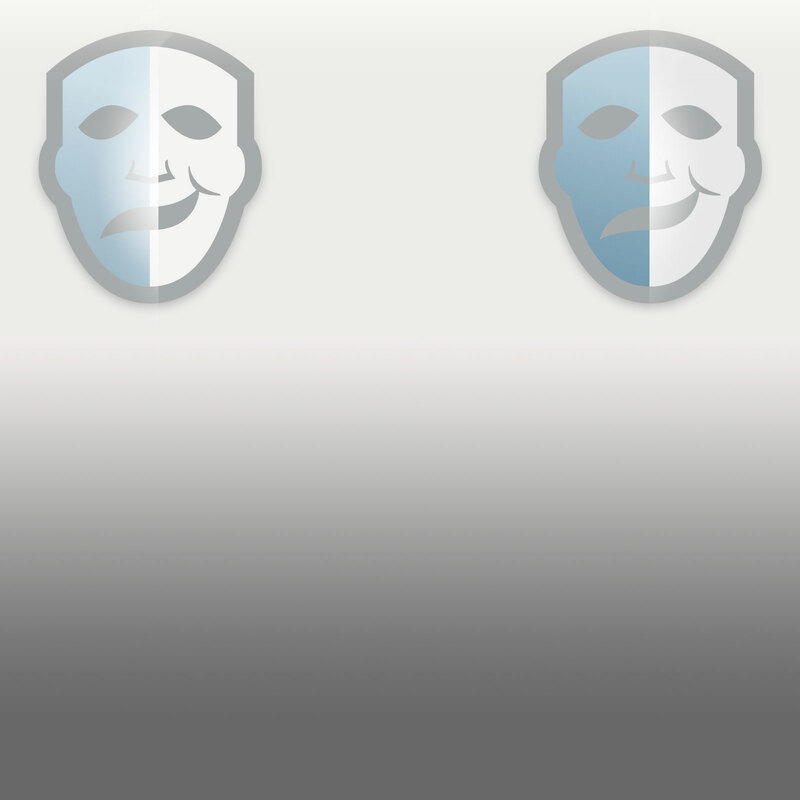 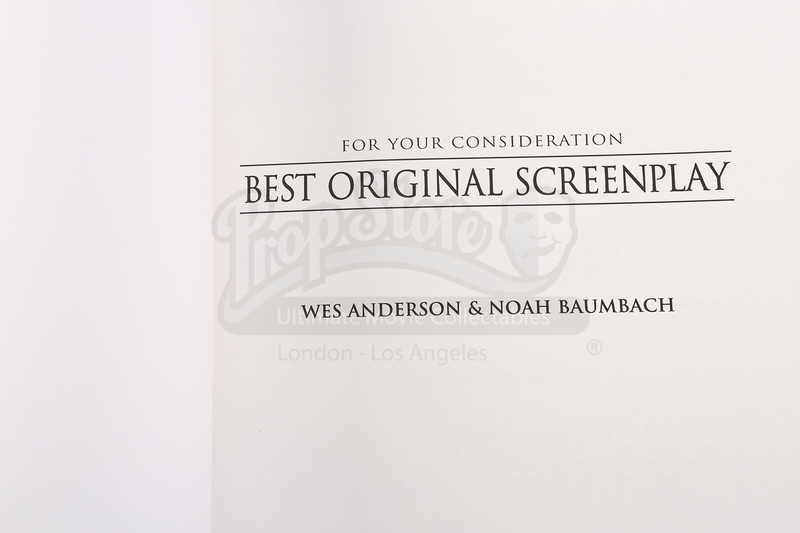 This screenplay was issued for reviewer consideration during awards season, and includes a title page that reads "FOR YOUR CONSIDERATION: BEST ORIGINAL SCREENPLAY." 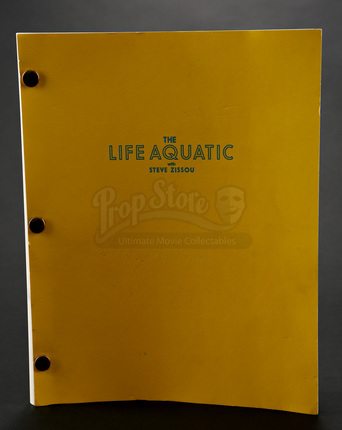 Written by Wes Anderson and Noah Baumbach, the script is 147 pages in length and includes a heavy paper cover displaying the film title. 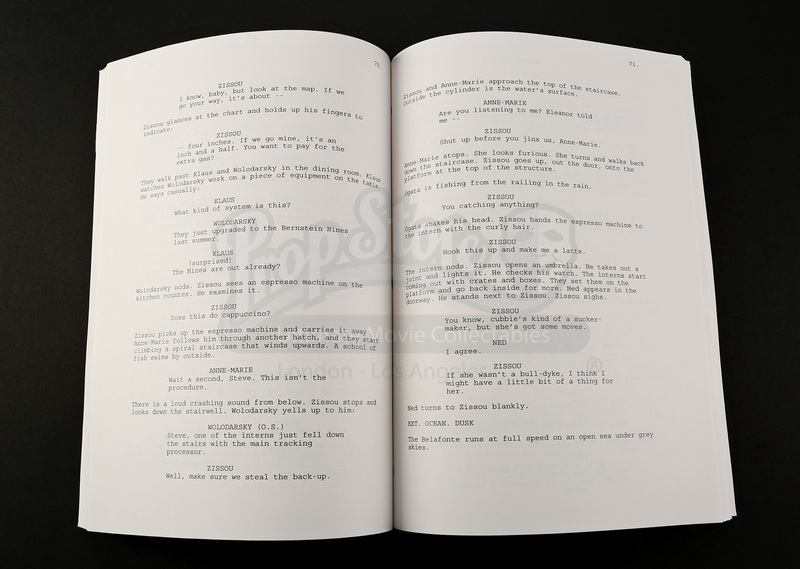 The script is held together with three brass brad clips. 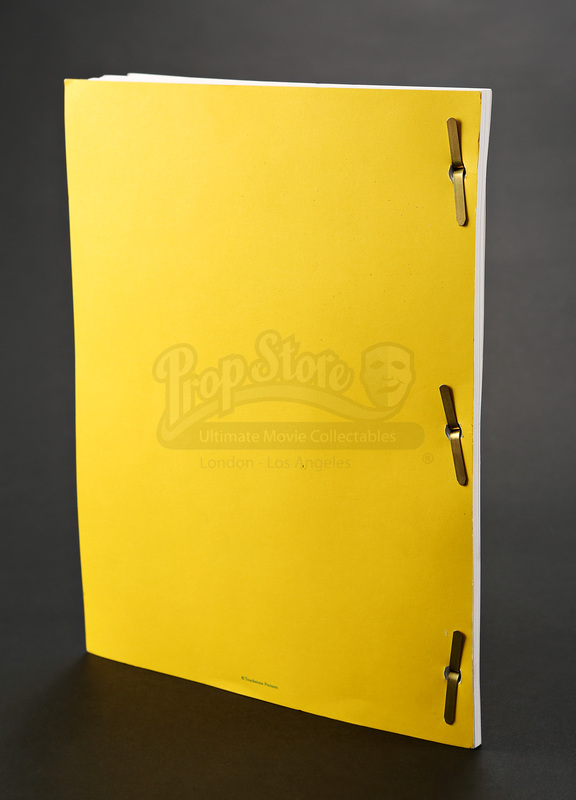 This lot shows minor wear due to use but remains in fine condition.